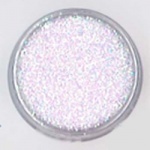 Please note: never use craft glitter for face painting as it is not cosmetic grade glitter and can scratch the eyeball if it gets in the eye. Make sure the glitter you buy is for face and body use. 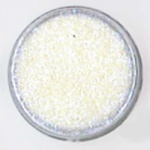 The glitters available below are all suitable for use on the face and body. 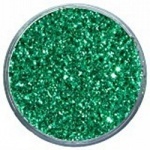 Care should always be taken to avoid getting glitter in the eye and it is wise to ask children to close their eyes when you apply your glitter.